Join the movement to stop oil drilling in the Great Australian Bight and end the age of oil. We’re standing up against risky oil drilling - right around the world. This is the story of the people vs. oil. An oil spill would be catastrophic. Resistance to oil’s destructive influence is spreading. We know that burning even more oil will wreak havoc with our climate, fuelling climate change effects like droughts, wildfires and unpredictable weather. But around the world, big oil is being turned back from pristine wilderness frontiers like the Arctic and Great Australian Bight. Indigenous Peoples are joining with allies all over the world to protect sacred forests, grasslands, and waterways. Neighbours are standing in the path of pipelines and oil rigs, young people are fighting in court for their right to a healthy future. We’re opposing oil right around the world – including here in Australia. The Great Australian Bight is a pristine wilderness off the southern coast of Australia. 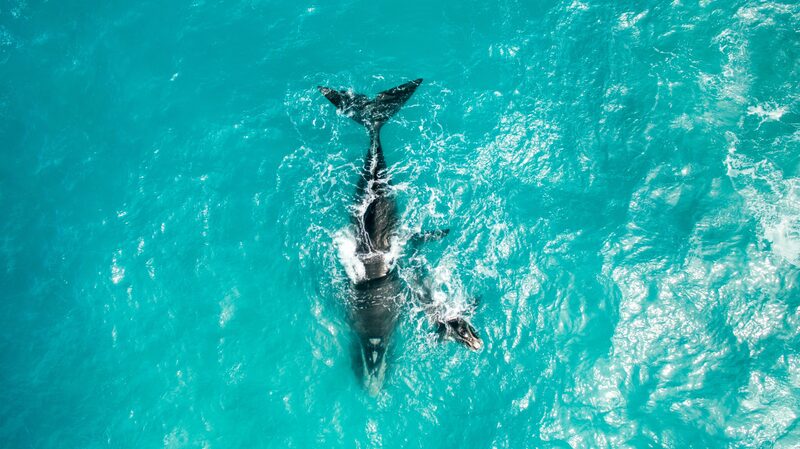 It’s home to tight-knit coastal communities and fishing towns, a critical whale sanctuary, hundreds of kilometres of towering cliffs and more unique species than the famous Great Barrier Reef. 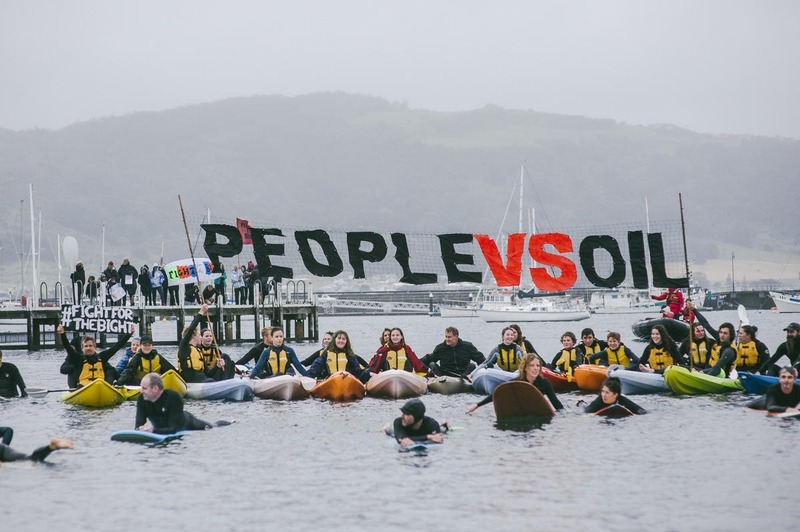 A community flotilla in Apollo Bay, on the coast of the Great Australian Bight in Victoria. This flotilla was organised by 16-year-old Grace, a local high school student. The beautiful Bight is at risk. Big oil companies like Norwegian oil giant Equinor (formerly Statoil) are circling. They have decided that the Bight’s wild and pristine waters are the perfect place for risky deepwater drilling. If approvals are granted, the threats of an oil spill, deafening seismic blasting and climate destruction are all too real. 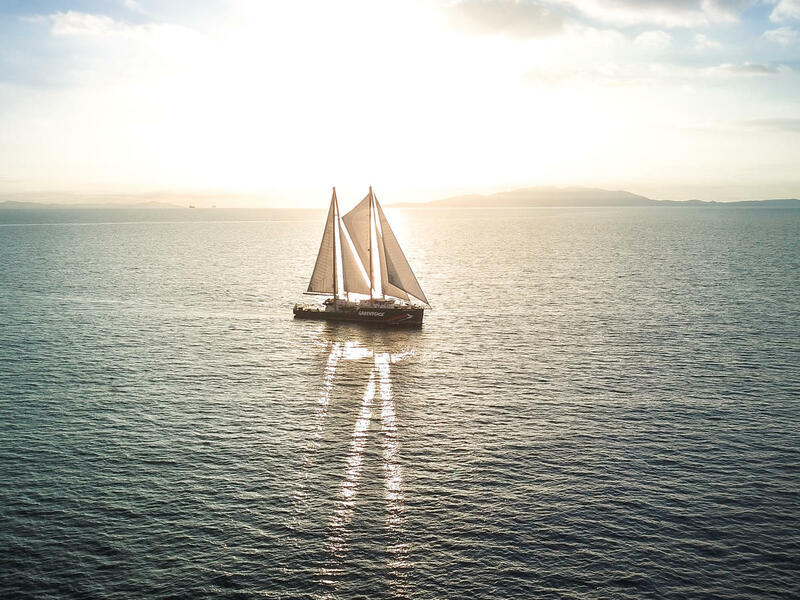 This summer the iconic Greenpeace ship, the Rainbow Warrior, is in the Great Australian Bight on a voyage of discovery. We’re working with Traditional Owners, scientists, surfers, tourism operators, coastal communities, fisherpeople, schools and more to learn more about the under-explored Bight and to get the word out about its beauty. We’re calling on Australia’s Government to permanently protect the Bight from risky oil drilling.